Aspire to become a Business Development Executive? Read on to know what this Biz Dev Ex has to share about his job, roles and responsibilities. DISCLAIMER: Based on our research for different job roles, here is the silhouette of a Business Development Executive in motion. I had a keen interest in Business and the tactics involved, since the day this role was fancily coined as Sales. So, after my graduation (BBA) and post graduation (MBA), I was hired by Austere eVentures Pvt Ltd. Now, 3 years down the sales and marketing lane, this is how my day as a Business Development Executive unfolds. At 9:30 am I prep myself for the day with a cup of Coffee. I start by perusing through my emails. I filter all the necessary documents, jot down the things in my to-do list. After a crisp outline of what my day will yield, I sit down to cater to the requests from my clientele. I LIKE TO PLAN THE EXECUTION OF TASKS THAT I HAVE TO DO. IMPROMPTU EXECUTION IS CHAOTIC FOR ME, AND I DO NOT LIKE THAT. I ALSO LIKE TO QUANTIFY THE NUMBER OF TASKS/ TARGETS I ACCOMPLISH EACH DAY. For today, I am targeting 5 leads. Since the Business expansion at Austere eVentures Pvt Ltd. is both organic (internal) as well as inorganic (organic), I look after B2B leads. As we sell Digital Marketing services (SEO/PPC/SMO) to our clients through internet technologies. I believe Business is dependent on the trends that people follow, the market and your relationship with the clientele. To draw and hike business sales by following up on potential leads with face to face presentation. To prepare and conduct proper presentation on our current services. To convert cold calling and generating leads into sales along with achieving monthly and annual targets. To identify potential clients and the decision makers within the client organisation. To set up meetings between client decision makers and company’s leaders/Principals. To deal with objections by clarifying, emphasising agreements and working through differences to a positive conclusion. To prepare reports by collecting, analysing, and summarising information and preparing Daily Sales Report. To maintain a cordial professional relationship with clients by providing support, information and guidance. To present and demonstrate new products and services and enhance existing relationships. MY ROLE DEMANDS FROM ME TO USE VARYING STYLES OF PERSUASIVE COMMUNICATION OR APPROPRIATE NEGOTIATION. To function in the company I also work with technical staff and the Operations team. Internal interaction with my colleagues is important company’s performance and to meet customer needs. 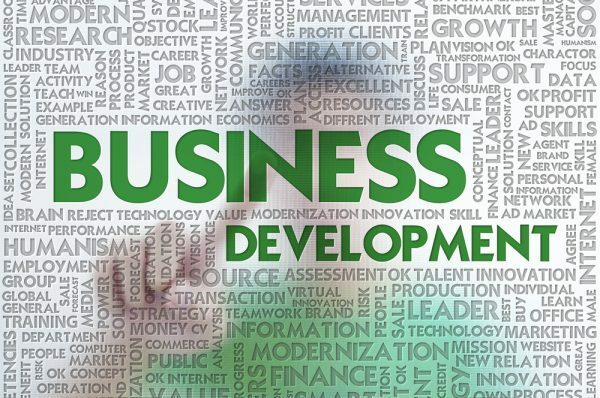 Why Am I a Business Development Executive? I enjoy doing my work. Targets motivate me to strive for the best. I love interacting with people and celebrate ideas. I love understanding the core concepts of any business in any industry. The fact that every day there are new challenges and I have to keep up with the upcoming trends, technologies entice me. Therefore, if like our Business Development Executive you also plan to set your foot in the Sales and Marketing door, try your best. If you have any doubts or want to share your views, follow-up in the comments. 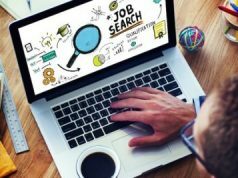 Next articleHow to Make your Resume, the Most Powerful Resume ever! Try and communicate your work to the developer as a team task, rather than an order, and that would surely help.